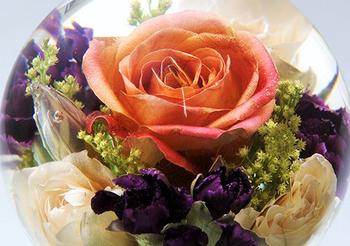 Encapsulating your precious flowers in a Crystal Clear solid Orb. Modern 3D flower preservation at its finest. 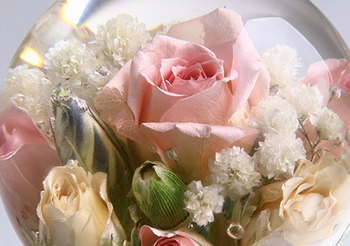 Beautifully hand crafted and designed by our very own floral artists. 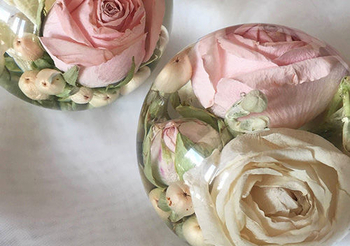 Each & every Orb is a unique bespoke design that is preserved forever. Everafter Orbs come in a range of designs & sizes from 60mm to the majestic 115mm solid Orb. 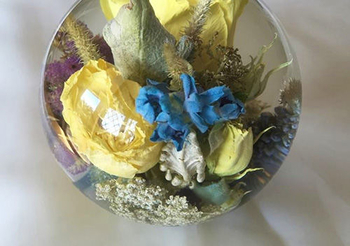 Our 3D Flower Orbs are created for all occasions - Wedding, Anniversary, Newborn, Sympathy, or as a Luxury Gift for a loved one. The highest definition in flower preservation, technology & quality, freeze dry process and advanced floral techniques.